This weekend was so busy that I flat-out forgot about Snaptember until right now. 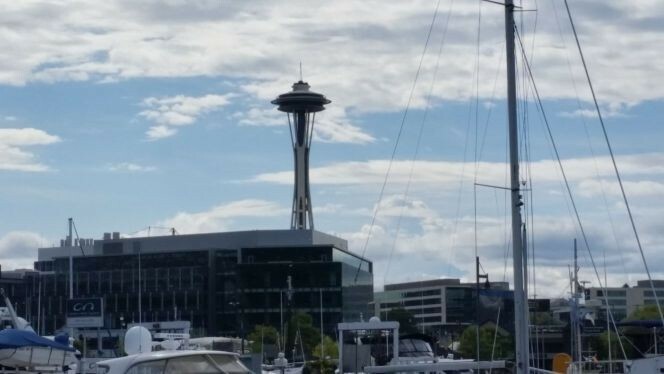 My friend the Space Needle. 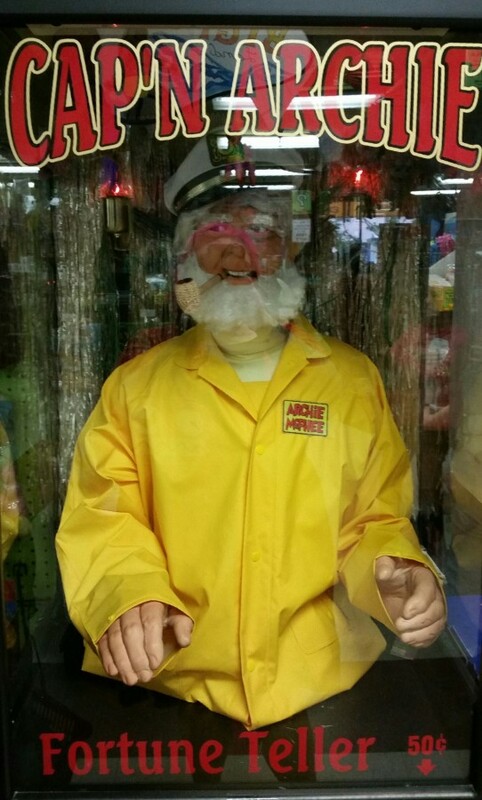 Everyone's friend, the fortune-telling Cap'n Arrrrrrchie at Archie McPhee. We were out in the world a lot this weekend. We got a lot of wedding stuff done, which is good, because it's in two weeks and we are not ready.